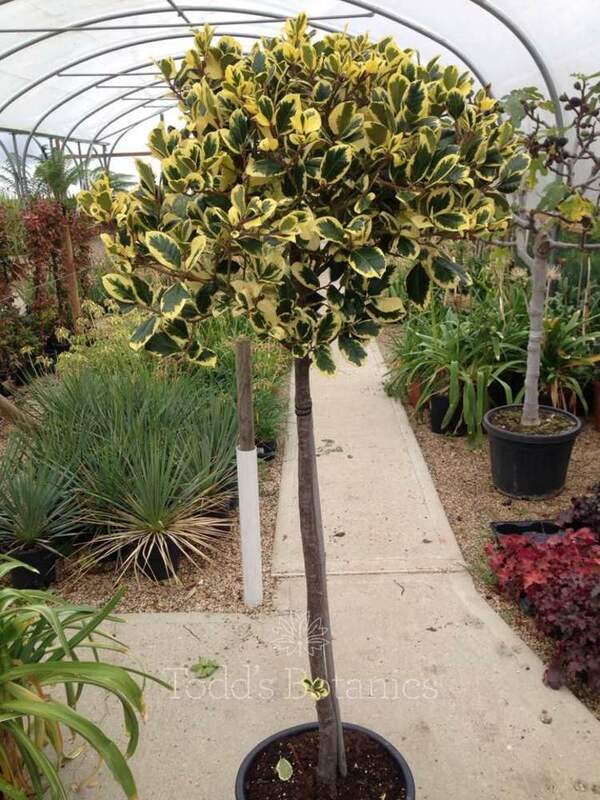 'Golden King' is a female holly! 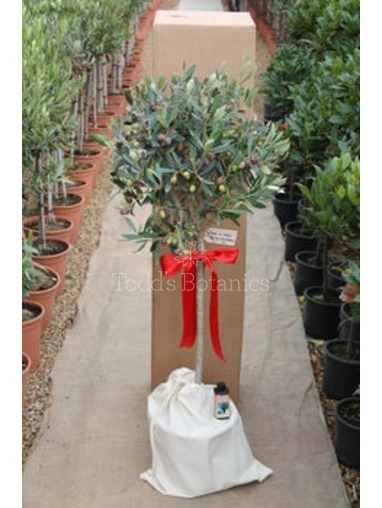 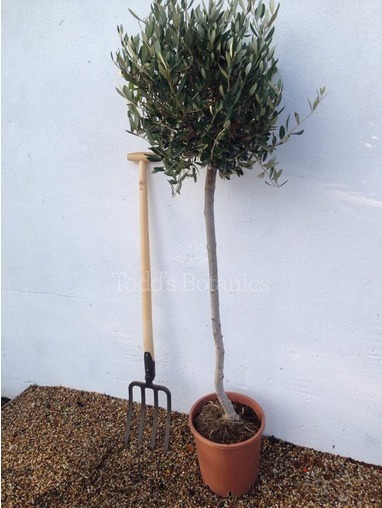 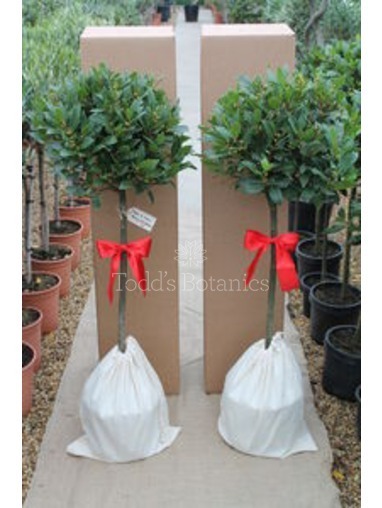 These are stunning specimen holly trees, that would be perfect for the border, patio or gracing an entrance. 'Golden King' has large round glossy leaves with clear bright yellow and green varigation, the leaves are not prickly, which means handling and pruning is more enjoyable. 'Golden King' is female despite it's misleading title, it produces bight red berries in winter even if there is a male holly some distance away. 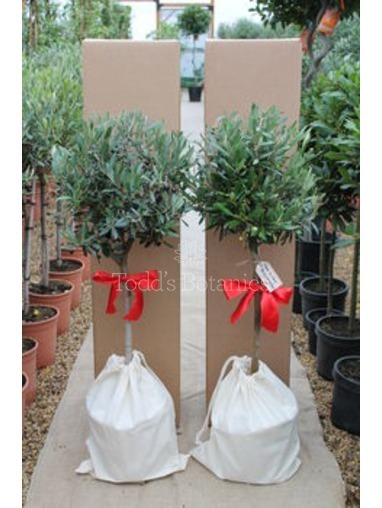 This holly variety has been given an AGM status by the RHS, (Award of Garden Merit) as it is judged to be an outstanding Holly variety. 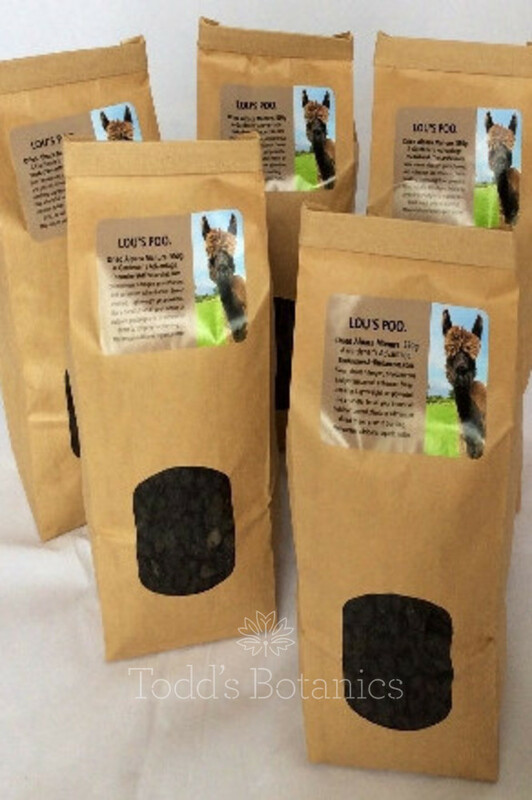 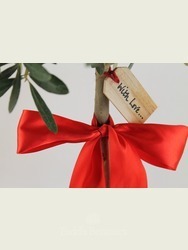 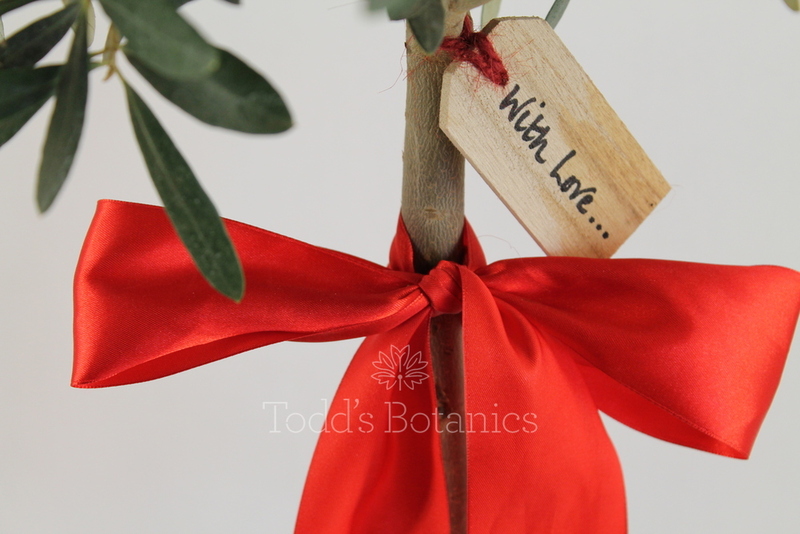 We gift wrap in to a natural calico bag with red satin ribbon and a wooden gift tag, please let us know your preferred message in the 'notes' section at checkout. 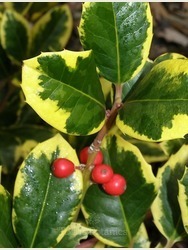 Ilex 'Golden King' AGM would make a wonderful golden wedding anniversary gift.